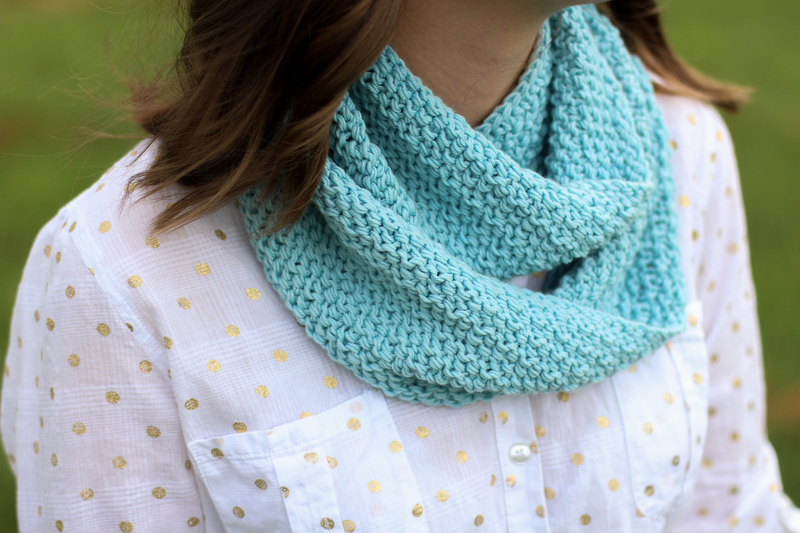 Maple Infinity Scarf Knit-Along | Come Join! 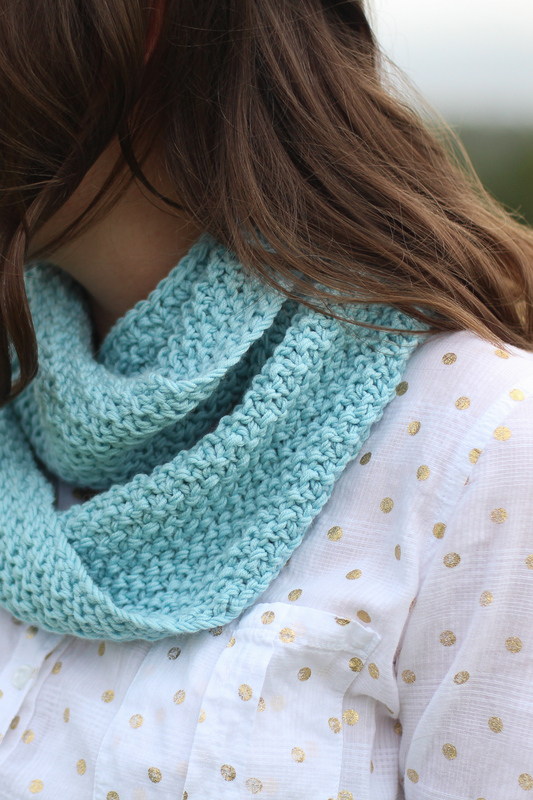 The Maple Infinity Scarf has been published and the celebrate I'm hosting a knit-along. We had a lot of fun with our knit-alongs last year so it's lovely to be running the first one for 2019 now. 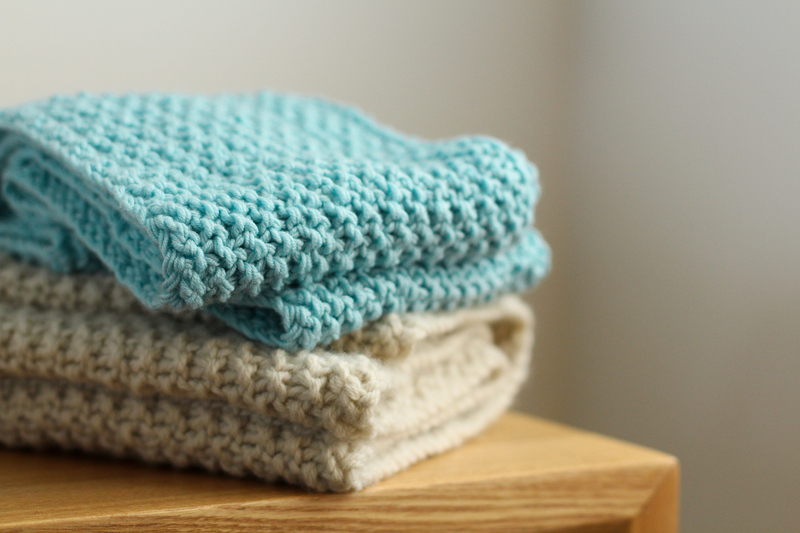 Maple is a cosy, chunky knit with lots of texture in a relaxing pattern. Broken moss stitch is easy to knit, providing interest and texture. Maple is knitted holding two strands of DK weight yarn together, creating a cuddly fabric and making this a quick knit. I knitted Maple in two yarns - one sample is worked in silky smooth Novomerino and the other in woolly, squishy WOOLganic. Both yarns work really well with this pattern, each giving slightly different results. All the info on how to join the KAL is below to make this as simple as possible for you. I hope you'll join us! There's a breathing period between this announcement and when we cast on to allow you time to join and for your yarn arrive for Maple. We cast on March 31st and finish April 26th - whilst Maple can be completed over a long weekend, I like loose deadlines to allow for general life busyness, and this allows more time if you'd like to make more than one. To sign up for the KAL, simply put your name and email address down on the form here. You'll be automatically emailed your KAL treats and info. Signing up via the form also makes it easy for me to contact you if you're the lucky winner of the KAL giveaway. Anyone can join! It doesn't matter where in the world you are, I'd love you to join this Knit Along. The only requirement of the KAL is that you purchase the Maple Infinity Scarf pattern, as that's what we're knitting in this KAL. 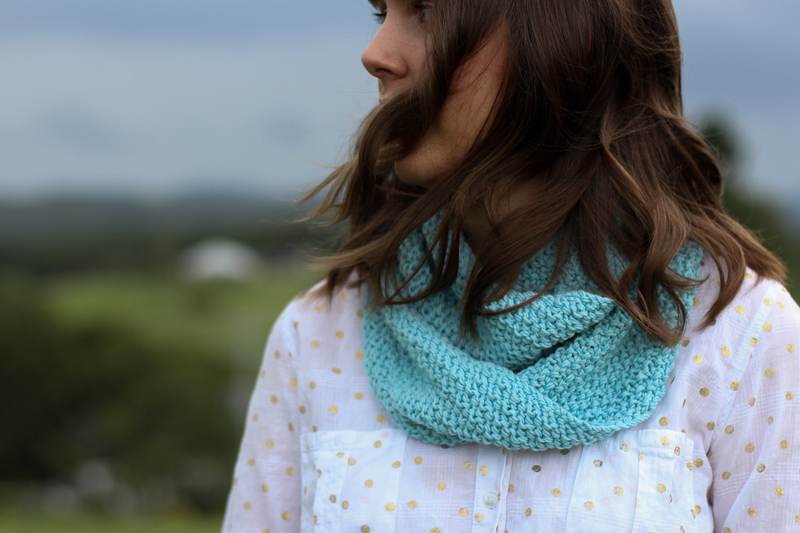 You can receive 25% off the pattern when you also purchase yarn to make your Maple. The code will be emailed to you. A Knit-Along isn't complete without a prize, is it? There's a $60 voucher to spend online at Say! Little Hen up for grabs (kindly donated by the lovely Amanda), along with the latest issue of Yarnologie magazine for 2 lucky runners-up. To be eligible to win you need to submit a photo of your finished Maple by the 26th of April, either in our Facebook group or via email. And that's it! I do hope you'll join us for this cosy knit-along. Even though I'm currently not using Instagram, you're still welcome to share your progress to the #saylittlehenKAL tag so that everyone can see your gorgeous work. If you have any questions whatsoever, please don't hesitate to leave them below in a comment or email me directly.